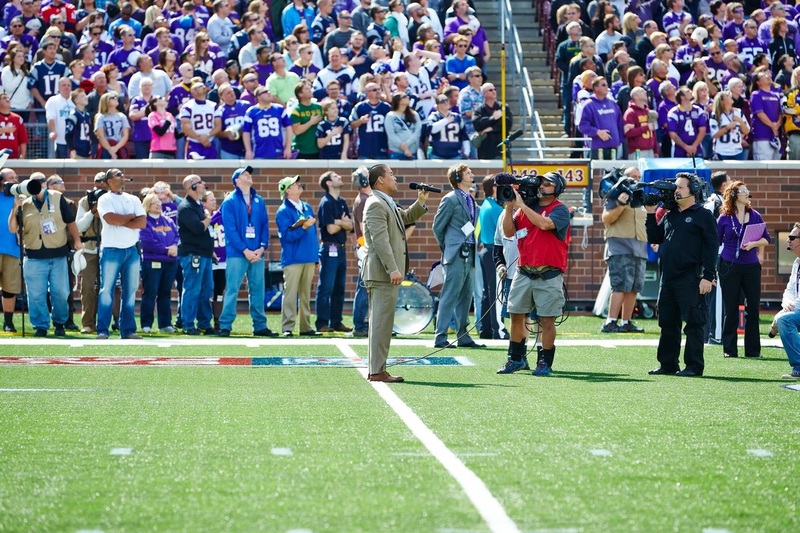 Mark J. Lindquist sings one of the most popular renditions of the Star Spangled Banner in America today. 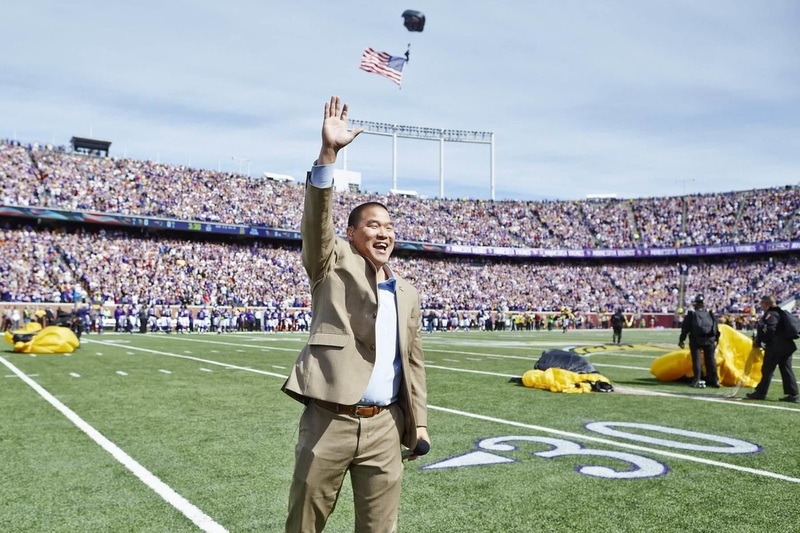 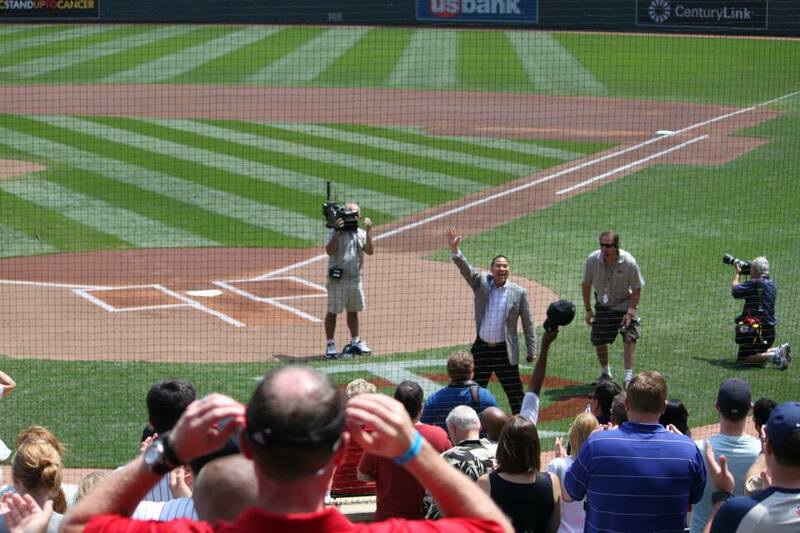 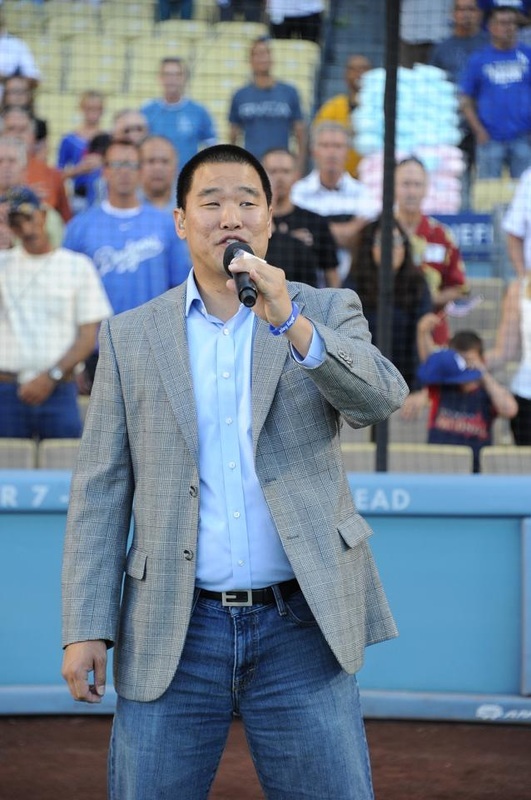 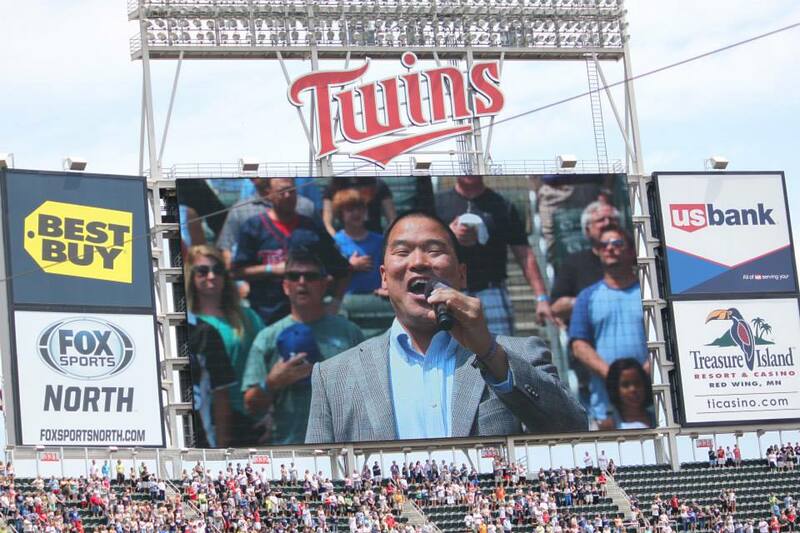 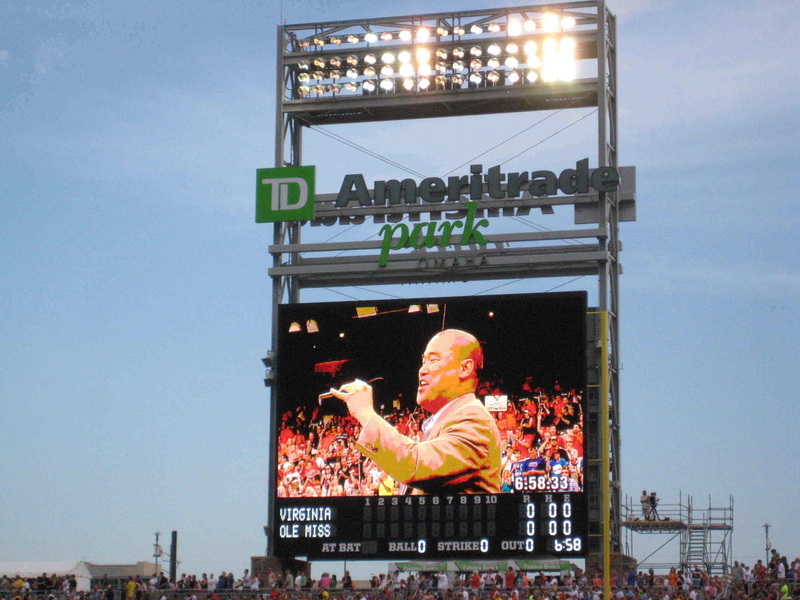 He has performed for the the NCAA, The Los Angeles Dodgers, The Minnesota Twins, The College World Series, and The Minnesota Vikings on the 200th Anniversary of the Star Spangled Banner. 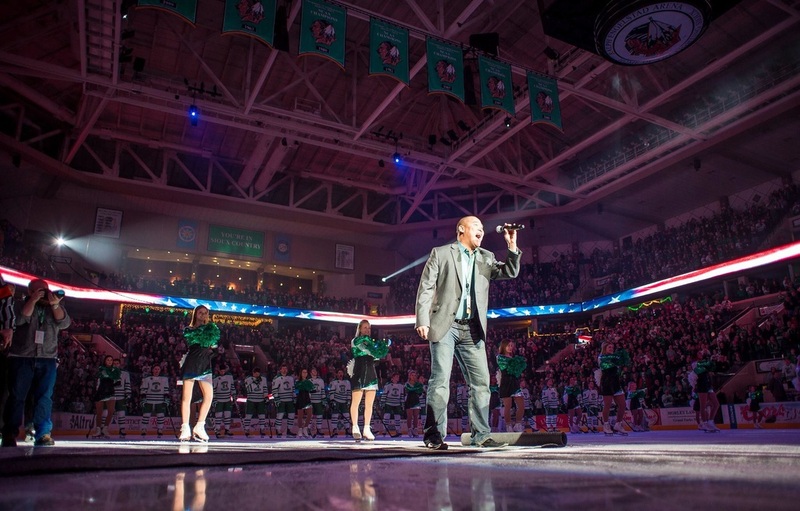 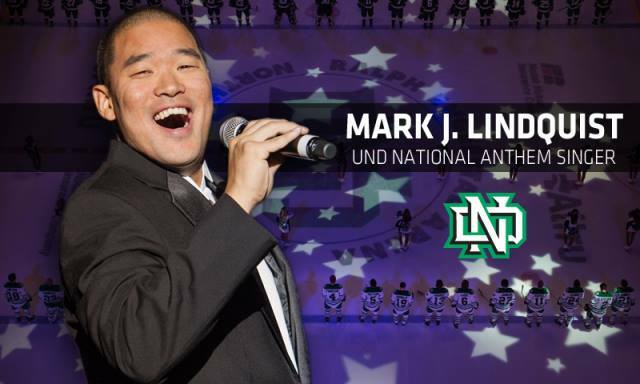 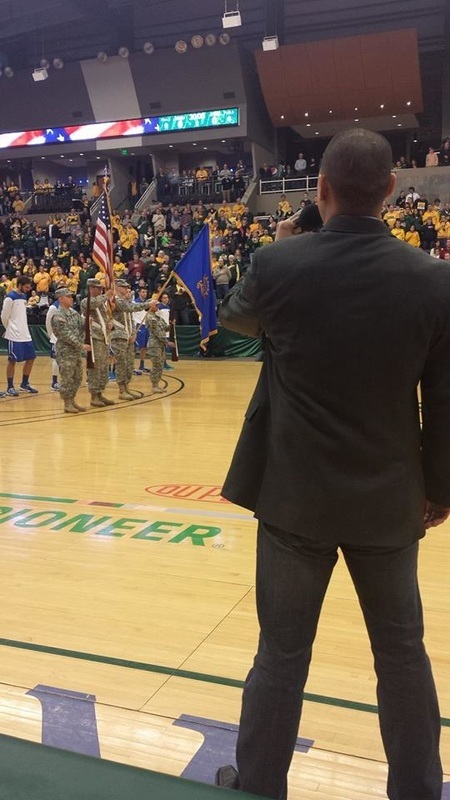 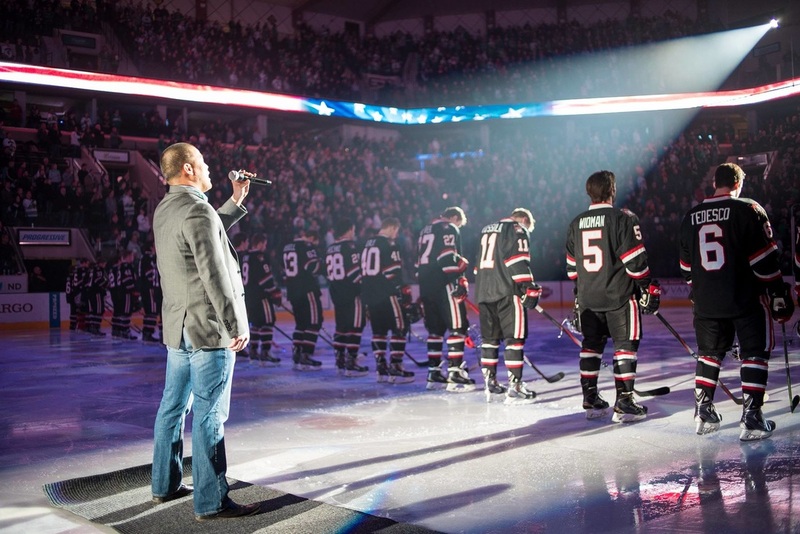 He is the full-time National Anthem singer for the University of North Dakota Men's Hockey team as well as a frequent guest artist for country music stars, opening concerts for Dierks Bentley, Brooks and Dunn, The Band Perry, Craig Campbell and Jarrod Niemann.